Facial recognition solutions are expected to come to a wide range of handsets in 2018 following Apple’s FaceID and Samsung Galaxy Note 8’s Face & IRIS unlock technology. We expect more than one billion smartphones to feature some form of face unlock solution in 2020. According to Counterpoint’s Component Tracker estimates, more than a billion smartphones will ship with facial recognition in 2020. Apple and Samsung will likely lead the pack for this new technology adoption, followed by Chinese players like, Oppo, vivo, Xiaomi, OnePlus, Huawei etc. “There are certainly situations where looking directly at a smartphone will be inconvenient, such as when walking briskly along a crowded street”, commented Peter Richardson, Research Director at Counterpoint Research. “In such cases, a fingerprint sensor may well be more convenient and quicker as it does not require the user to look directly at the device and could even be unlocked as it is being removed from the user’s pocket or bag. Although Face ID may not be the most convenient way to unlock a phone under all situations, it is well-suited for applications that require higher security, such as mobile payments, and where speed is not necessarily of the essence. In such cases, consumers may be happy to wait longer, say 2-3 seconds, in return for a much higher level of security, such as when purchasing an expensive item using their phone.” added Richardson. 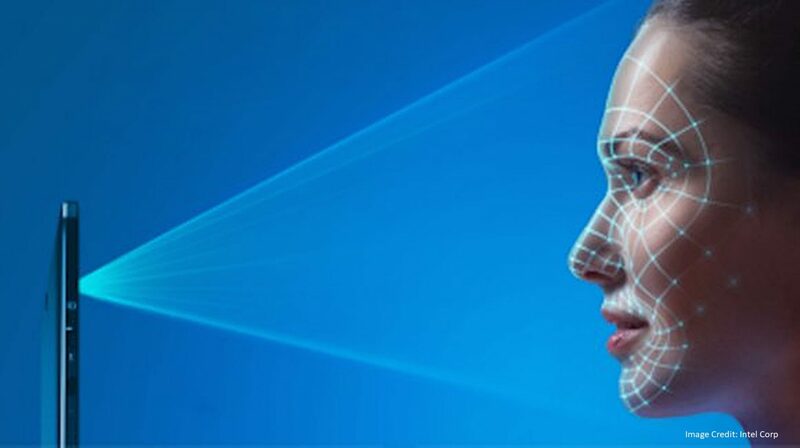 Clearly Face ID will have a much wider application beyond authentication, including augmented reality and other applications which require accurate and sophisticated 3D sensing technology. 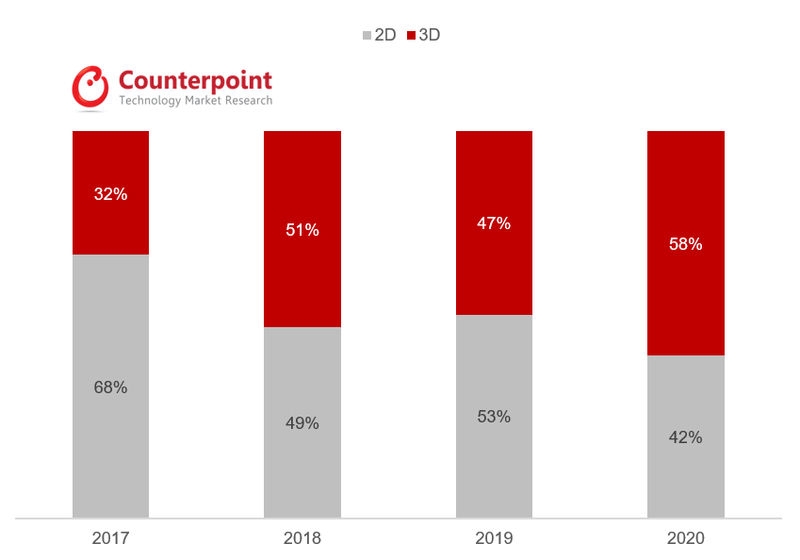 However, cost issues will limit hardware-based 3D sensing to high-end phones, at least for the time being. This will create an opportunity for software-based facial recognition systems that can capitalize on the interest in facial recognition generated by Apple’s iPhone X and deploy these solutions in all but the premium flagship models. 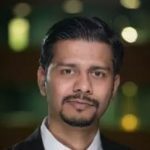 Commenting on the technology potential, Counterpoint Research Director, Neil Shah said, “The use of AI-based machine learning algorithms coupled with ever faster processors, means that the latest software-only facial recognition technologies are able to overcome many of the traditional drawbacks of 2D face recognition and could become a real alternative to Face ID, at least for unlocking phones”. Note: Starting with Android 5.0 Lollipop, Google introduced a new Smart Lock system-which loosely categories as smartphone facial unlock. However, in this forecast, we only considered dedicated software/hardware functionalities provided by OEMs as facial recognition feature.